In the color dictionary, yellow is often associated with a cheerful and happy vibe. The same rule also applies to interior design. When you choose this bright sun shade as the primary color for your kitchen, you will get unlimited fun and cheerfulness. 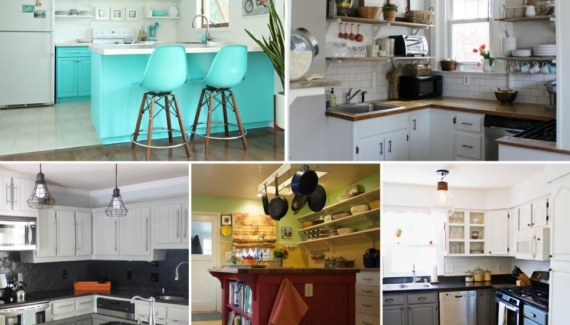 Good news is, there will always be more happiness you can add, so take a look at the following features to complete your yellow kitchen decor. 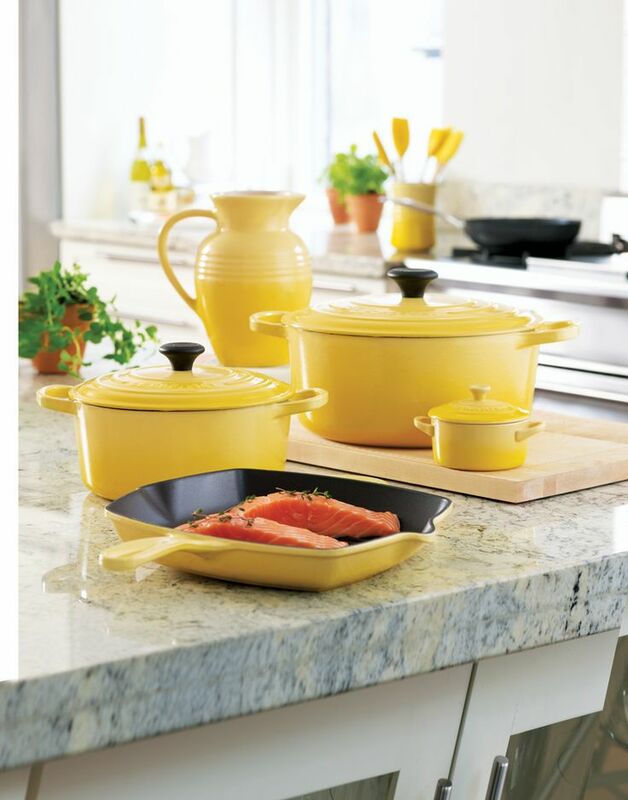 With a large number of kitchen accessories available, it might be confusing for you to find the most suitable accessories for your yellow kitchen. For that reason, keep the essential things in mind when you go shopping or browsing for the kitchen accessories. Choose the ones that do not only have a decorative purpose, but also provide other functions. 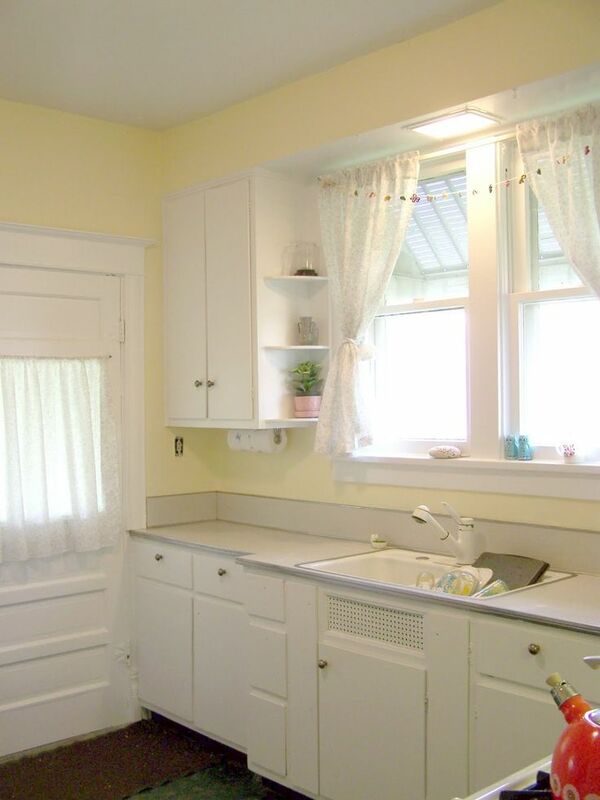 You can go with yellow tableware or dinnerware set to be placed on the countertops. Moreover, yellowish pot holder or paper tower holder will look great on your kitchen wall. Yellow will work in harmony with furniture and fixture made of woods, and that includes wooden cabinetry. 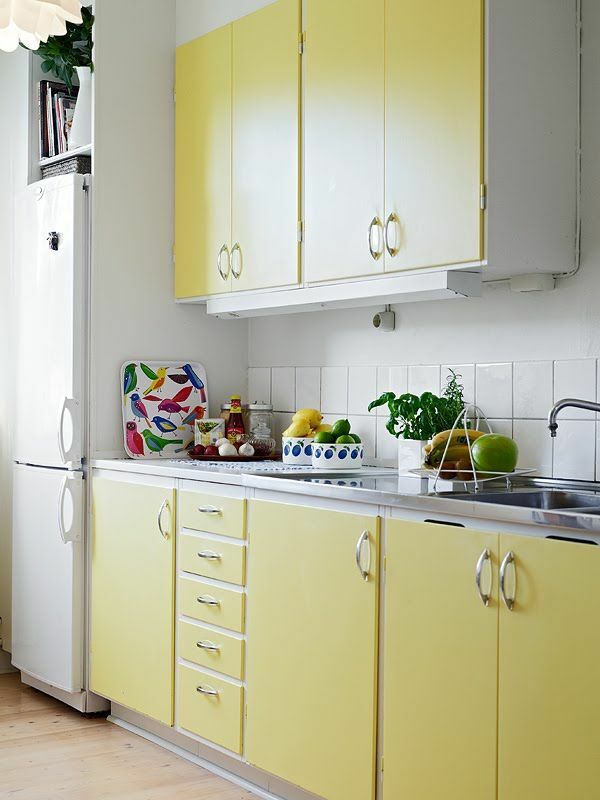 To perfect your yellow kitchen decor, you can choose a warmer shade of yellow as the color for your cabinets. 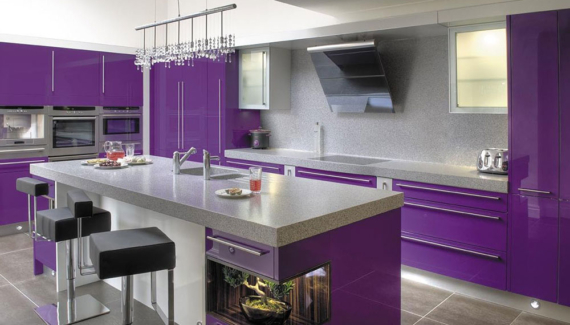 Want to add more attractive points on the cabinetry? 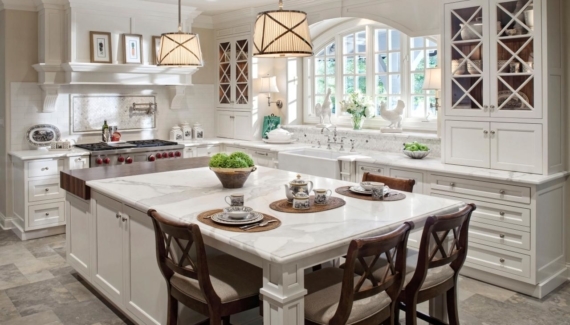 Simply accentuate the cabinets with a creamy or brownish accent on the frame. 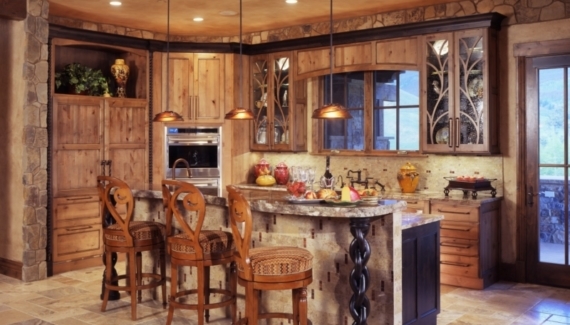 You can also mix wooden materials with a little accent of glass or granite surface. To get the perfect yellow shade for your kitchen walls, the first thing you need to do is deciding which style that you want to apply. If you want to create a warm ambiance in a traditional kitchen, go with buttery yellow which brings calming sense into the room. Meanwhile, if modern design attracts you more, choose a brighter shade of yellow that reflects a playful vibe. 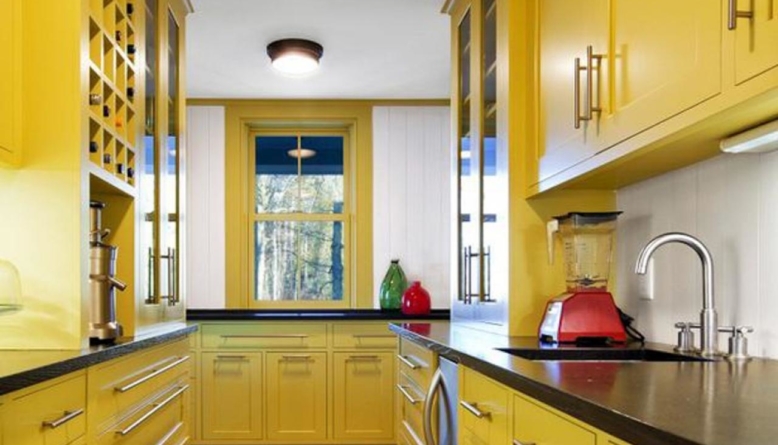 Although different shades of yellow on the kitchen walls can create different styles, this color only has one ultimate purpose, that is, to brighten your cooking space.